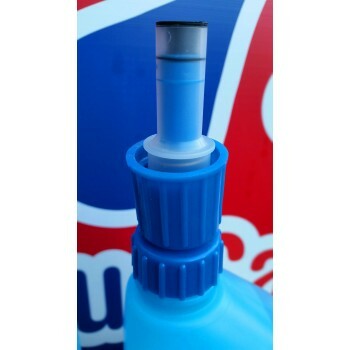 These 2 litre bottles of AdBlue are perfect for easily storing on board the vehicle in case the AdBlue tank runs empty. Simple and safe to use anywhere, this AdBlue has the high quality required within any manufacturers warranty, ensuring a purity according to ISO22241 standards. ISO22241 specifies the quality characteristics of the NOx Reducing agent and ensures peace of mind for anyone adding this to their SCR system. Do not settle for a "below standard" reductant, or it could be potentially fatal for your NOx reducing system and cost you thousands in repair costs. 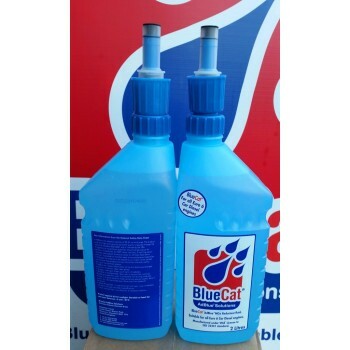 For any questions relating to how Selective Catalytic Reduction Technology works or for further details on our AdBlue product, please contact us either by phone +44 (0) 1342 713743 or via the "Ask A Question" tab above. FAQs About SCR Technology Adblue. 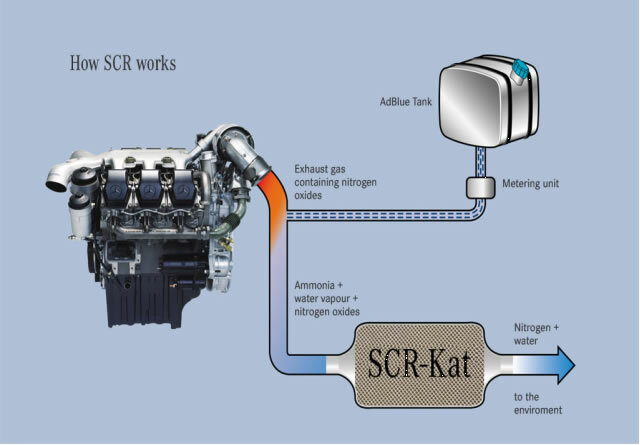 SCR Technology (Selective Catalytic Reduction) is the reduction of the emissions that are generated during the combustion of an engine through a catalytic converter in the exhaust system of the vehicle. The main components of the SCR system are the SCR catalyst, the AdBlue injection unit, the AdBlue tank and the AdBlue dosing control unit. The harmful NOx molecules in the exhaust are converted to harmless nitrogen and water. This happens when NOx reacts inside the catalyst with the ammonia in the AdBlue injected into the exhaust pipe upstream of the catalyst, where its urea molecules react with heat and water to form the ammonia needed. SCR Technology needs a continuous supply of AdBlue (maximum quality Urea solution at 32.5%) as a reducing agent. 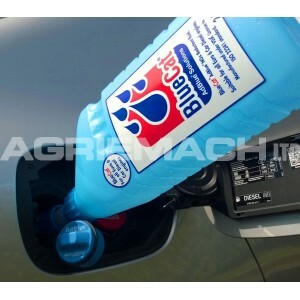 AdBlue is dispensed into the AdBlue tank of the vehicle; this is separate to the diesel tank. 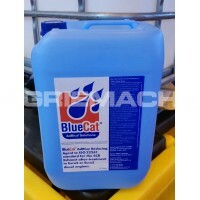 AdBlue NEVER goes into the engine, it is an exhaust additive. What are the principle advantages of SCR Technology? Fuel saving: It is estimated that Euro 4 and Euro 5 vehicles equipped with SCR Technology obtain a fuel saving of approximately 5% (Euro 4) to increase to 7% (Euro 5). Technology prepared for the future: SCR Technology not only fulfills the emission levels of Euro 4 and Euro 5 but also the ones of Euro 6. Cost savings: Possible cost savings as the SCR system improves engine efficiency. 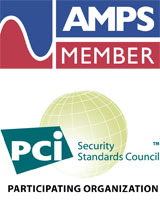 Have all manufacturers chosen the same technology? Euro 4 fulfilment: Manufacturers including Mercedes, Iveco, Volvo, Renault and DAF have chosen SCR Technology. MAN and SCANIA have chosen EGR Technology. 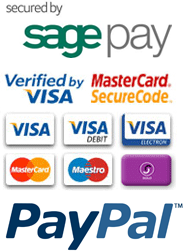 Euro 5 fulfilment: Almost all manufacturers’ vehicles, use this SCR Technology. Euro 6 fulfilment: All manufacturers’ vehicles will have to use the SCR Technology. What happens if I run out on the road? Your vehicle’s tank will normally contain up to two weeks supply of AdBlue and, provided the tank is topped up at the depot weekly, drivers will not normally need to fill-up on the road. Drivers may want to carry a small 10 litre plastic container of AdBlue on the vehicle in case they run-out... enough for about 400 miles of driving. For trucks registered after October 2007 an on-board diagnostics vehicle sensor will ensure that genuine AdBlue is present in the special tank. If AdBlue runs-dry, the Engine Management System will progressively and gradually reduce engine power by 50% to a limp-home mode over the space of 100 Km distance. 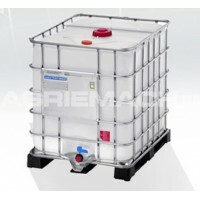 Can I use AdBlue with BioDiesel? Biodiesel and SCR are compatible even if 100% Biodiesel is used. Of course all special material demands on the engine running with biodiesel have to be considered for the complete SCR-equipment on the truck. That means that the truck operator needs a confirmation of the truck producer for the use of biodiesel on a certain truck. Using biodiesel the exhaust gas contains more NOx and the AdBlue consumption of the SCR equipment will be slightly higher if used at 100% biodiesel but not at typical 5% additions. 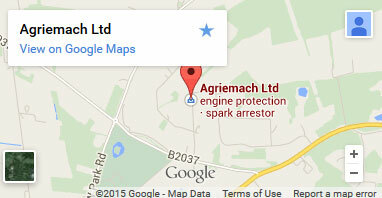 AdBlue is non-toxic and poses no serious risk to humans, animals or the environment if properly handled. The product is slightly alkaline with a pH of approx 9.0 so should not be kept in contact with aluminium, brass, mild steel. Stainless Steel and Plastic tanks and fittings are recommended. Prolonged skin contact may cause irritation. CEFIC guidance available at www.petrochemistry.net [Automotive Grade Urea Group] provides the latest guidance.